Raio Glampervan Pukenui, sleeps 2-4, self-contained, full kitchen, Sep bathroom. 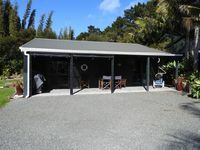 Property 14: Raio Glampervan Pukenui, sleeps 2-4, self-contained, full kitchen, Sep bathroom. Property 17: Fresh fish for dinner! 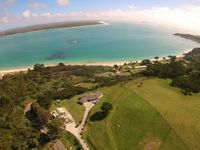 Property 23: Rangiputa-Absolute Beachfront !!!! Large house with plenty of space to relax. Being outside on the balcony was sublime loved looking through the garden.